They’re back! And this time in 3D! “Finding Nemo” won the 2003 Academy Award® for Best Animated Feature. The film won a Golden Globe® Award for Best Motion Picture–Musical or Comedy. At the time of its release, “Finding Nemo” was the highest grossing G-rated movie of all time. Ellen DeGeneres won an MTV Movie Award for Best Comedic Performance. 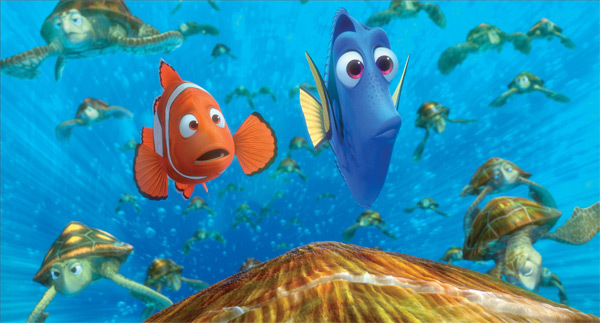 In 2008, The American Film Institute named “Finding Nemo” among the top 10 greatest animated films ever made. Show off your bravery at the BRAVE Highland Games at Centennial Olympic Park! LEGO® KidsFest: The Biggest Block Party… EVER!! !